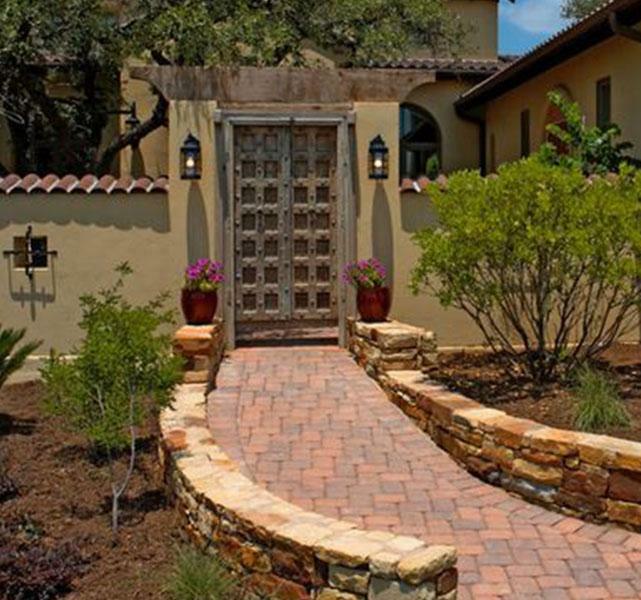 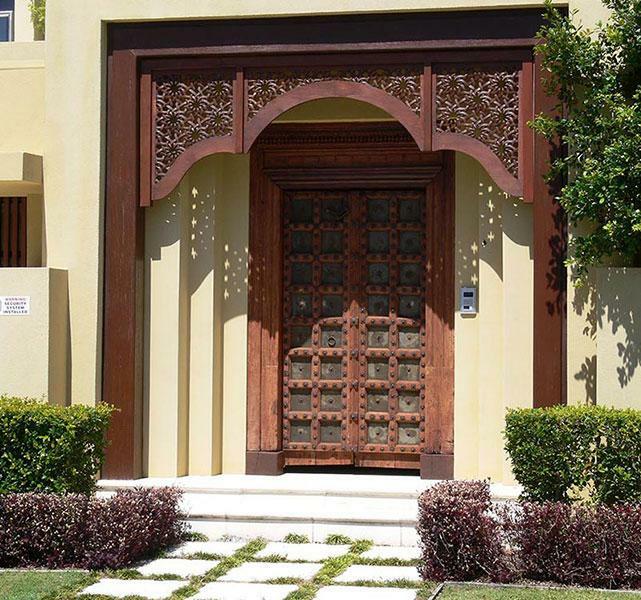 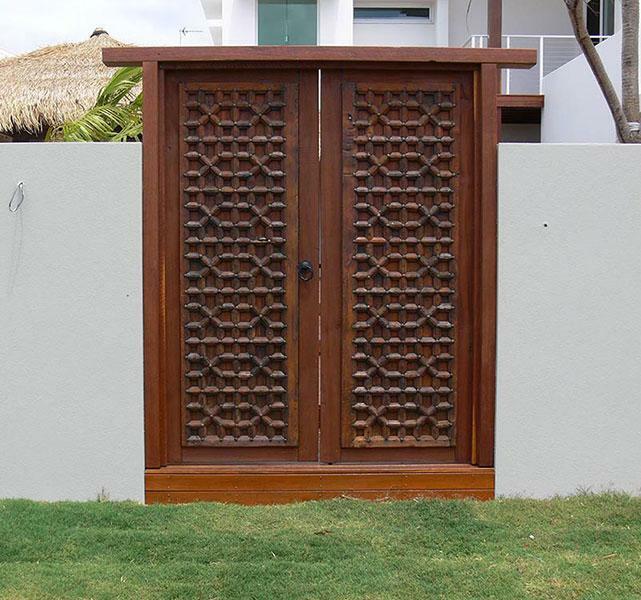 Looking for something totally original and exotic? 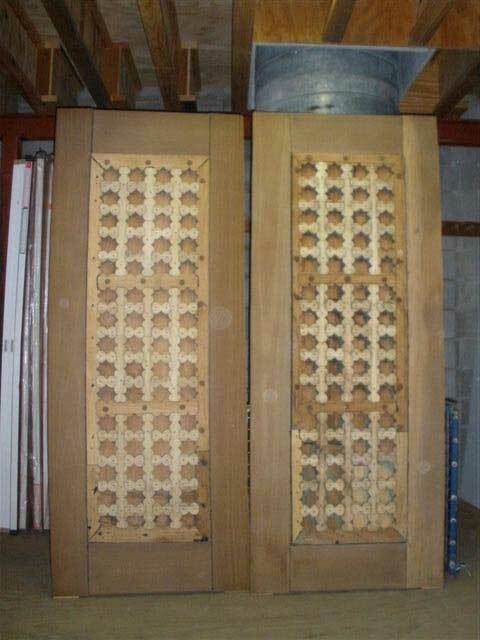 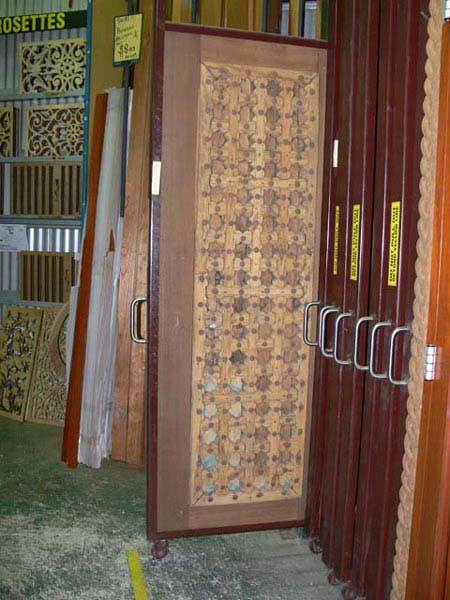 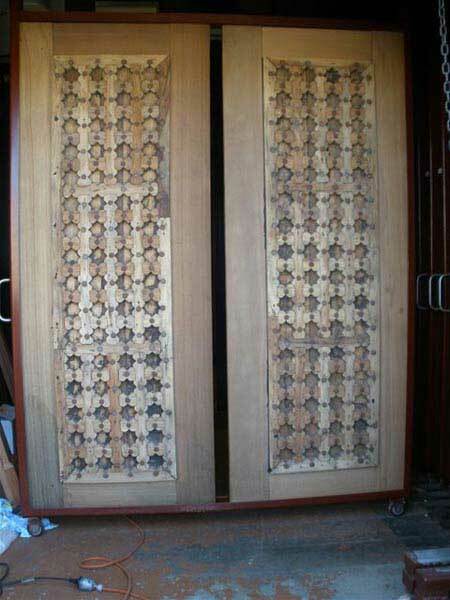 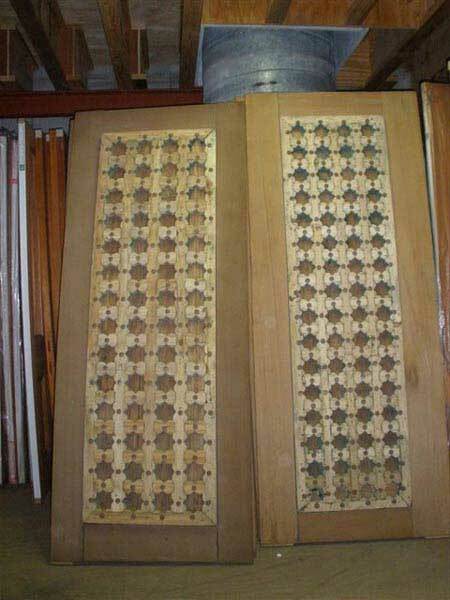 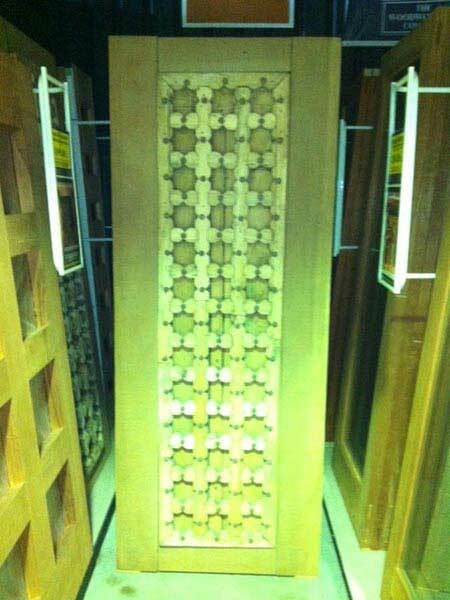 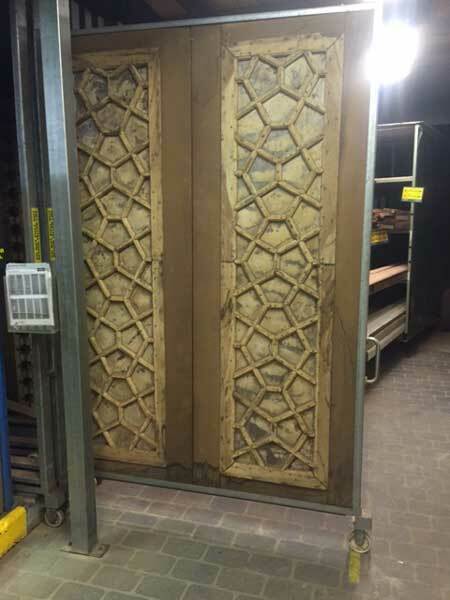 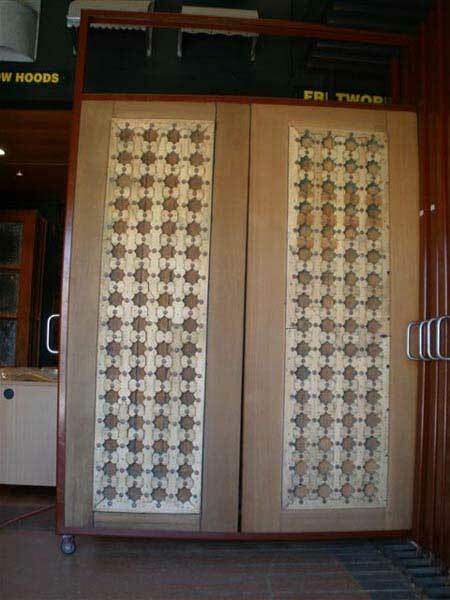 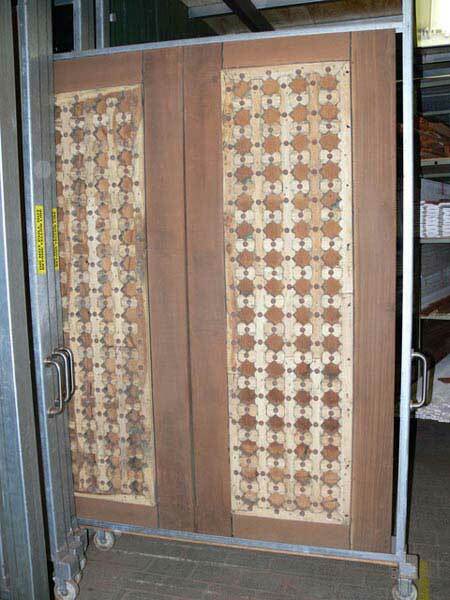 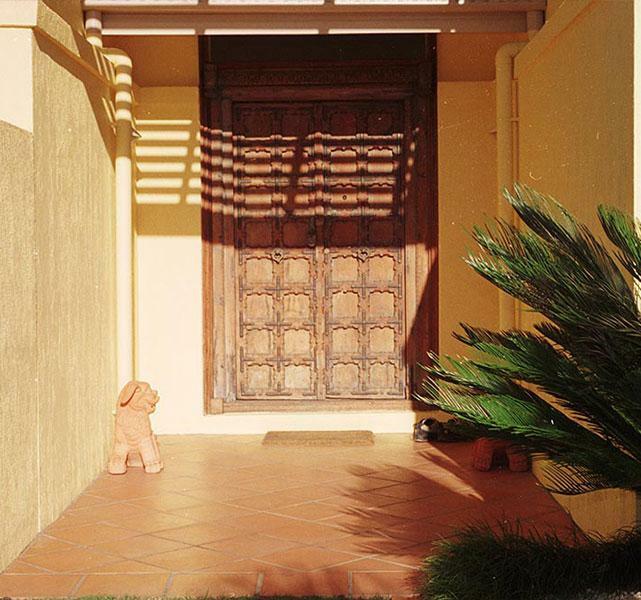 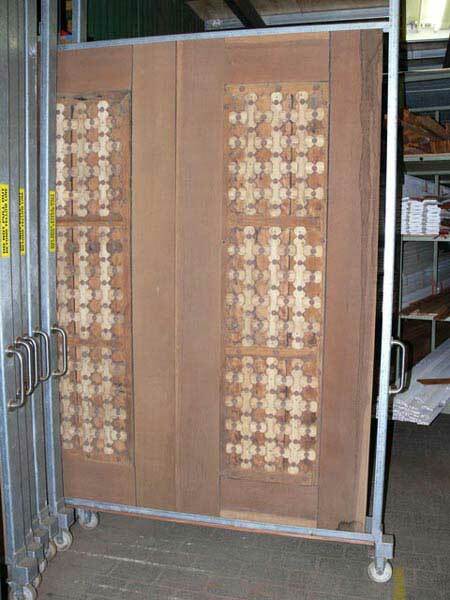 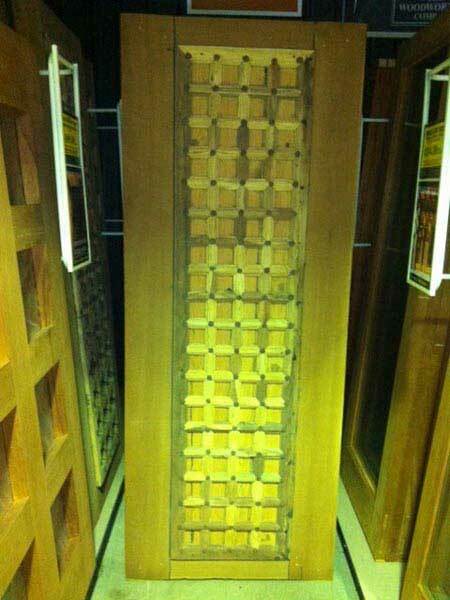 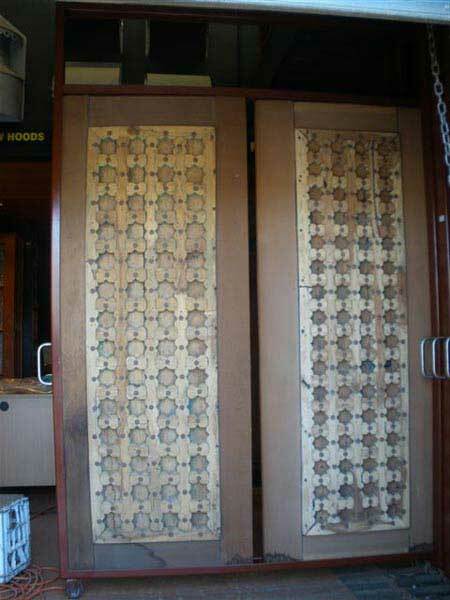 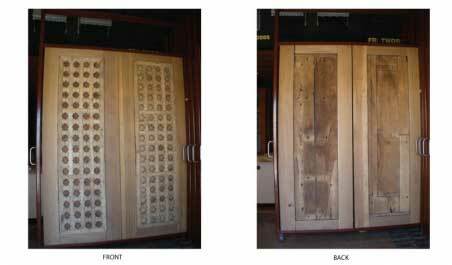 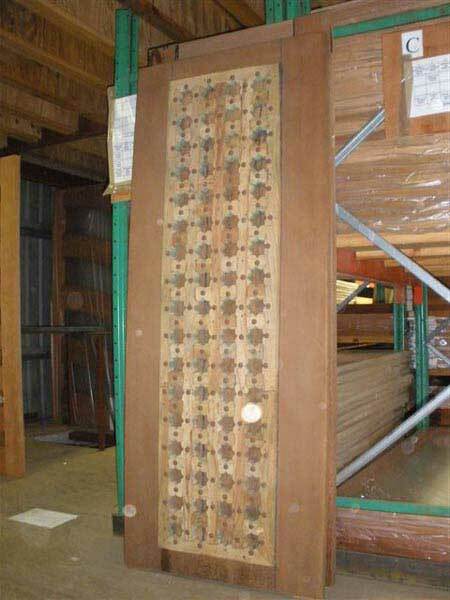 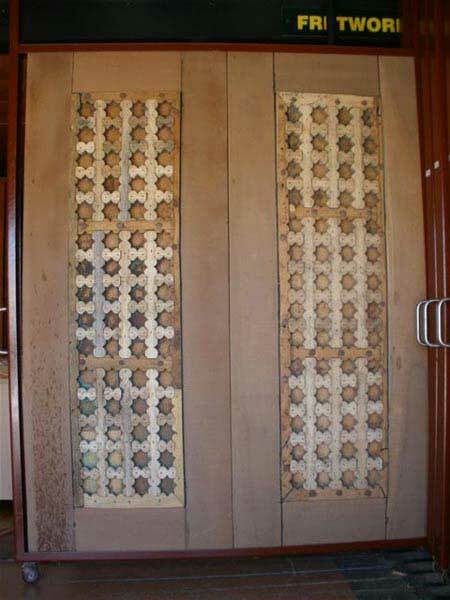 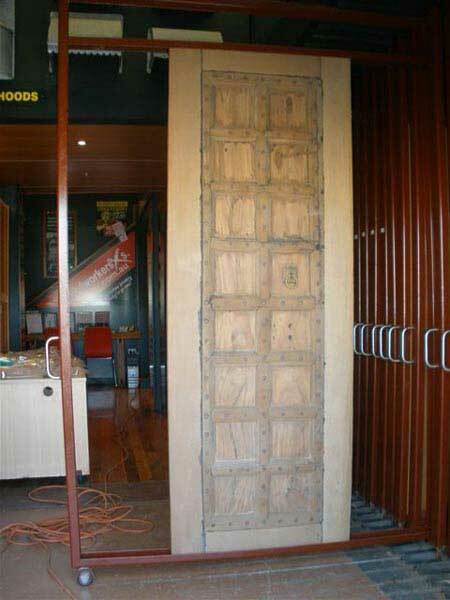 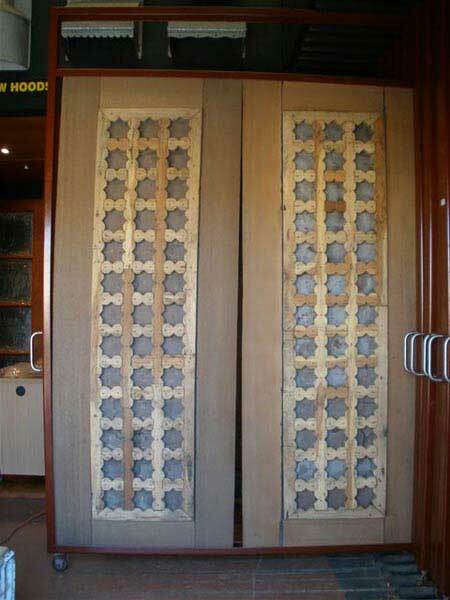 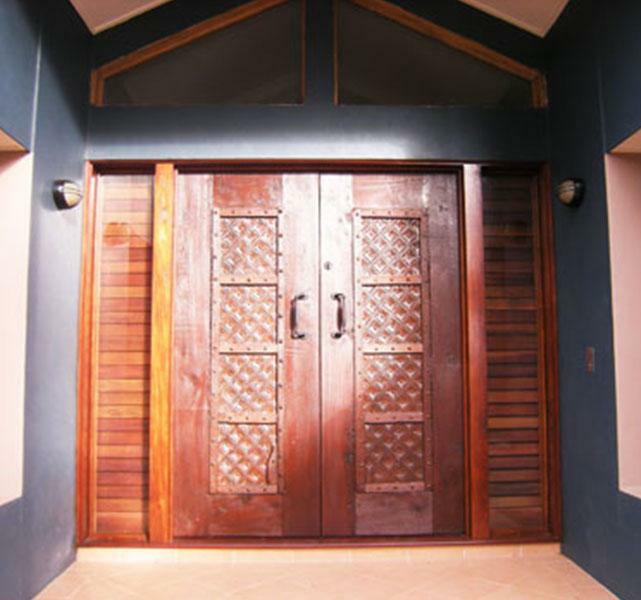 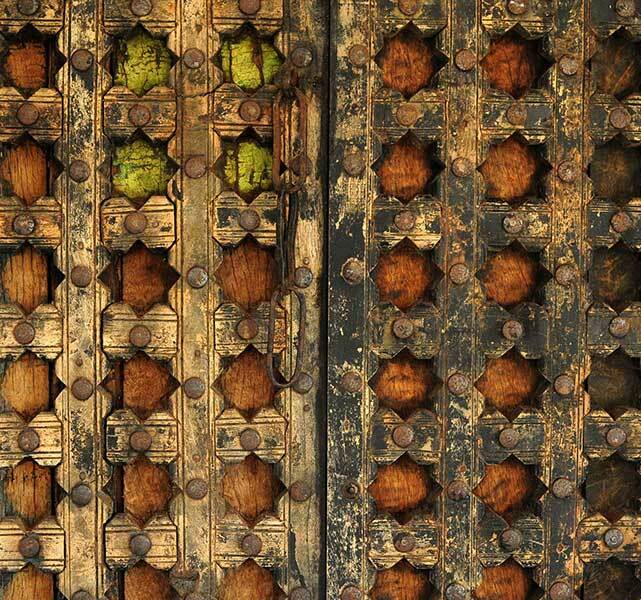 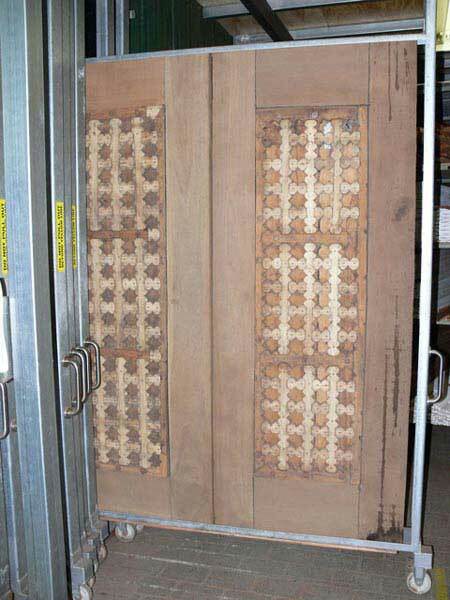 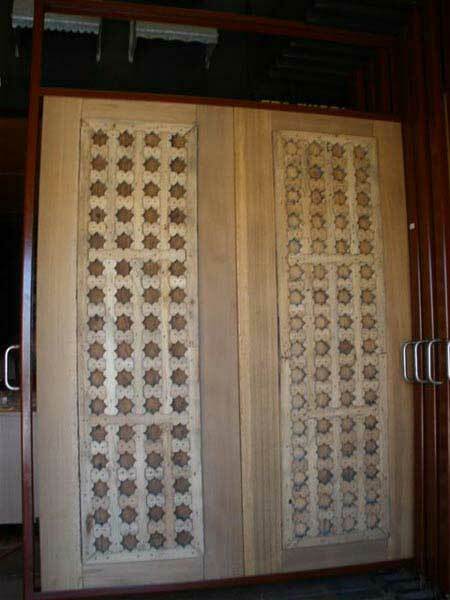 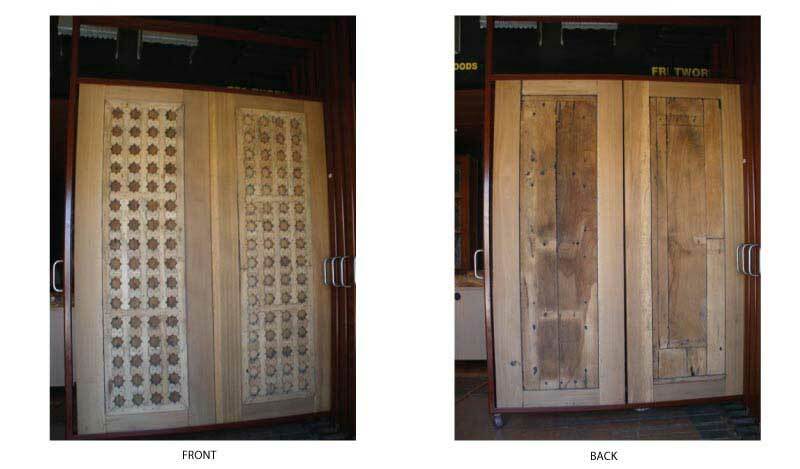 Woodworkers have a large range of recycled antique door panels. 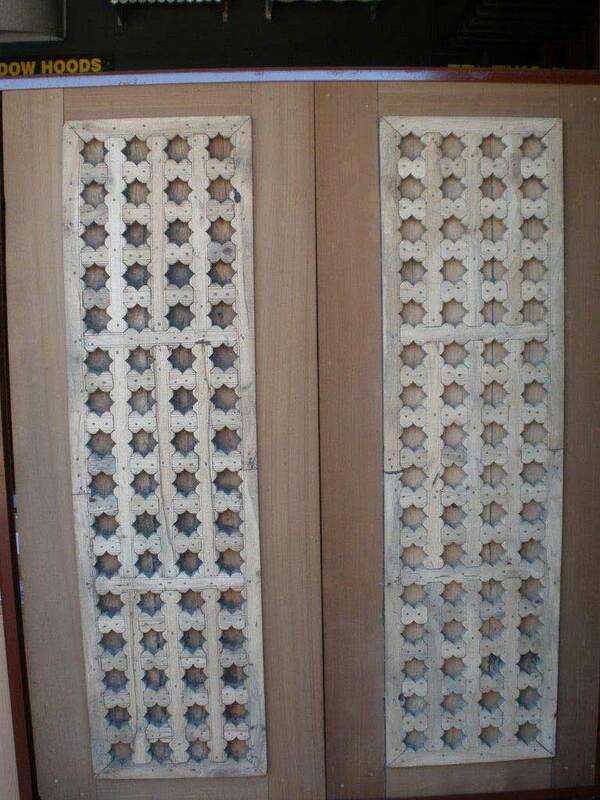 from India reframed to standard sizes 2040x820x50 up to 2340x820x50. 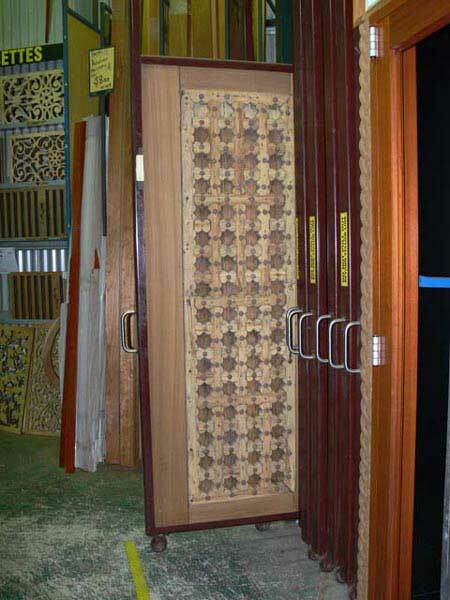 Custom build frames available P.O.A.